A trainee with a leading local legal firm has qualified as a solicitor. 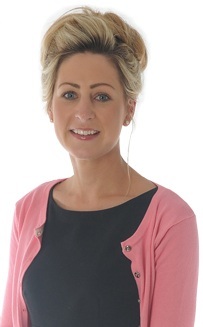 Rachel Mole (27), has trained with Wace Morgan Solicitors, which has an office in Market Street, Newtown, and is now a qualified solicitor specialising in wills, probate, trusts and residential conveyancing. A fomer pupil of Llanfair Caereinion High School, she went on to study law at the University of Wales Aberystwyth and subsequently stayed on at Aberystwyth to complete the postgraduate diploma in legal practice. She is a member of Montgomeryshire Young Professional Group and lives near Newtown. “Rachel has spent the last two years here gaining experience in a range of departments and we are delighted to welcome her as a fully qualified and valuable member of our team of solicitors,” said Wace Morgan managing partner Diana Packwood.